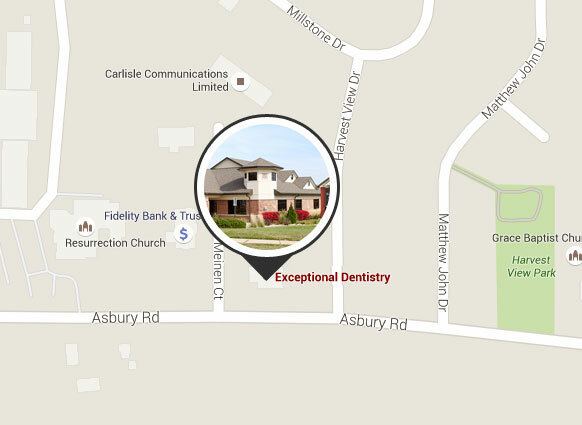 Dubuque dentists Ted Murray, Kristen Berning, Alexia Oetken and the friendly team at Exceptional Dentistry want you to experience how comfortable modern dentistry has become and how beautiful your smile can be. 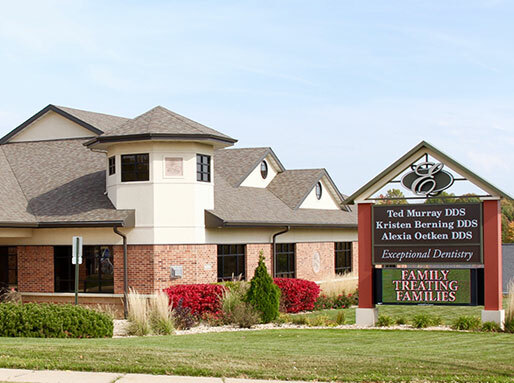 Exceptional Dentistry has twice been named the Dubuque area FAVORITE dental office by the Her Magazine, a publication of the Telegraph Herald. Within moments of stepping into our office, you will realize that this is not your average dental office. The facility was designed to accommodate state-of-the-art technology and create a spacious environment in which all generations could feel comfortable. The quality details and clean lines were established to reflect our goal of exceeding expectations. It is our mission to deliver the very best health-centered, cosmetic, and anti-aging treatment to maintain or create natural, beautiful smiles. We provide value for our patients by ensuring the treatment that they receive is of the highest quality and that they are thoroughly satisfied with their care. We understand many patients experience dental anxiety. Exceptional Dentistry’s approach features a gentle touch, so important for children and those suffering from dental anxiety. 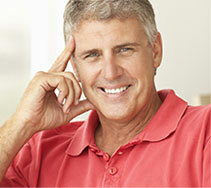 We offer sedation dentistry as an excellent option for anxious or fearful patients because we value patient comfort. Sedation Dentistry options include nitrous oxide, NuCalm all-natural relaxation, conscious oral sedation and intravenous sedation. Our patients are unique and our dental work reflects that. With our cosmetic dentistry skills, we can improve your smile and your self-confidence in just a few short visits using the most advanced dental techniques and sophisticated technology. Our Dubuque dentists offer smile makeover options and affordable financing that make it possible for almost anyone to achieve and maintain the smile of their dreams. 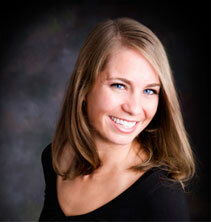 Dr. Murray is the only accredited cosmetic Dubuque dentist, and one of only a few in the entire state. 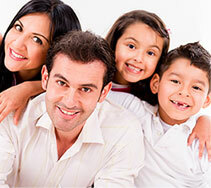 We also offer family dentistry services. 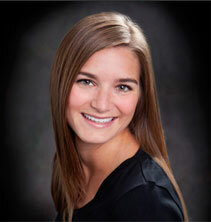 Dr. Berning is one of Dubuque’s favorite dentists. She enjoys teaching children the importance of oral health care and how good care will benefit them throughout their lives. 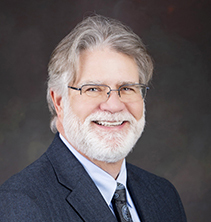 As members of the American Academy of Cosmetic Dentistry, we dedicate hundreds of continuing education hours per year as a commitment to our craft and advanced training. Progress is impossible without change. We enjoy what we do. We enjoy who we do it for. And we enjoy who we do it with. Please contact the Dubuque dentists at Exceptional Dentistry today by calling 563-556-2711 or completing our online form to schedule your personal cosmetic dentistry consultation. Dedicated to providing first-class care using modern techniques in a comfortable setting. 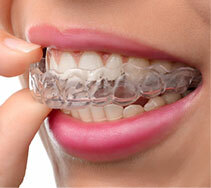 Helping patients of all ages achieve healthier, more beautiful smiles with a gentle touch. Continuing the family tradition of caring, sophisticated dentistry through advanced education.